3-JJJ Construction, Inc., is a premier commercial general contractor located in the heart of the Dallas/Fort Worth metroplex. With over 44 years history in helping to shape the commercial landscape of of Texas, 3-JJJ has gained the necessary skills of the trade. 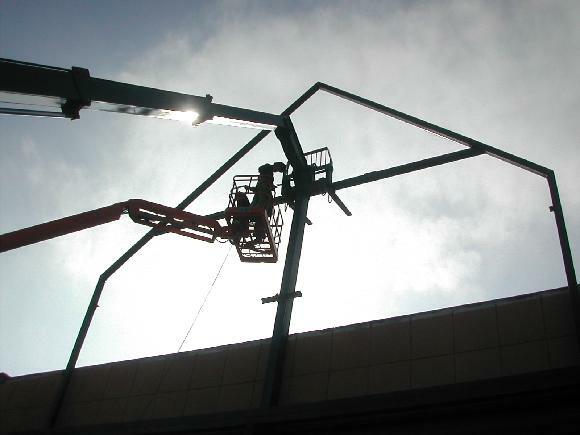 Whether you require a ground-up project, or a large commercial remodel -- our construction management services paired with a sharp business acumen, make your next project a one-stop shop. One of the best testaments to our construction expertise is the fact that our customers RETURN for their second and third projects! Call or email today to begin your next construction project with us!